It was off to a brilliant start with the Sigara Boreg. Rolled into a cigar, we found the pastry just exceptionally. Incredibly crispy and flakey, offering a satisfying crunch with each chomp down, the cigars were filled with a well spiced beef mince. 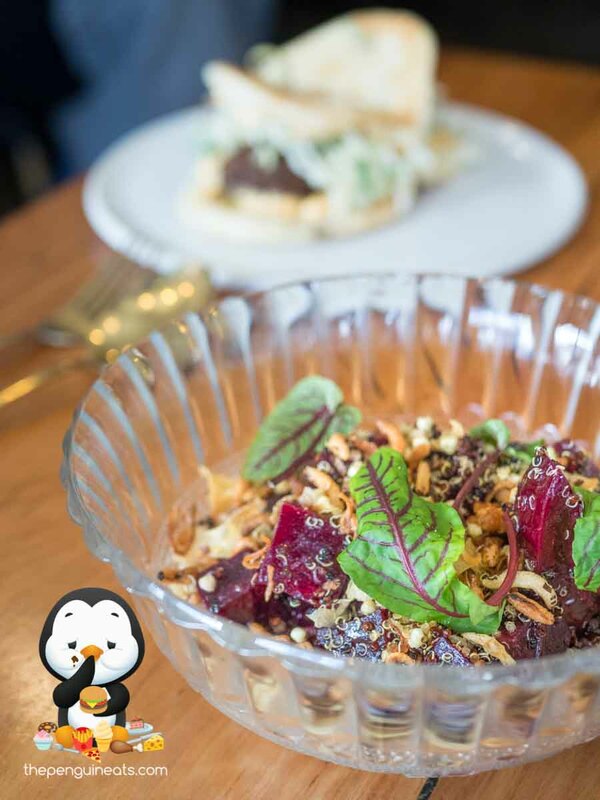 When coupled with the creamy yet tangy sumac togarashi, we just couldn’t get enough of this incredibly flavoursome entree. Another highlight was the Prawn Falafel. 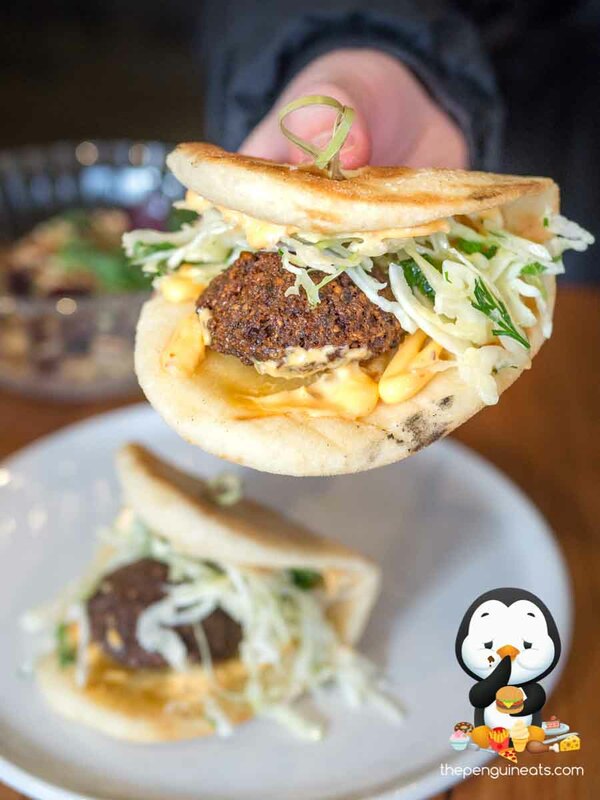 Served in a warm, toasted pita, the falafel within was crisp and flavoursome. 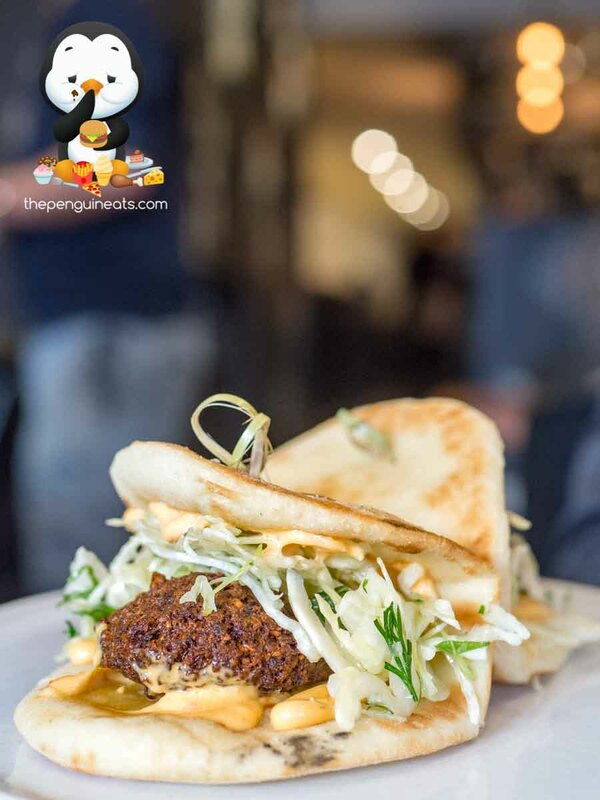 Within the crunch of the falafel, the, minced prawn was mixed with chickpeas to form a tasty combination, which perfectly juxtaposed the soft pita. Meanwhile the crisp cabbage slaw and spicy mayo turned up the heat and textural diversity. Simple yet delicious. The long anticipated Lamb Shoulder certainly did not disappoint. 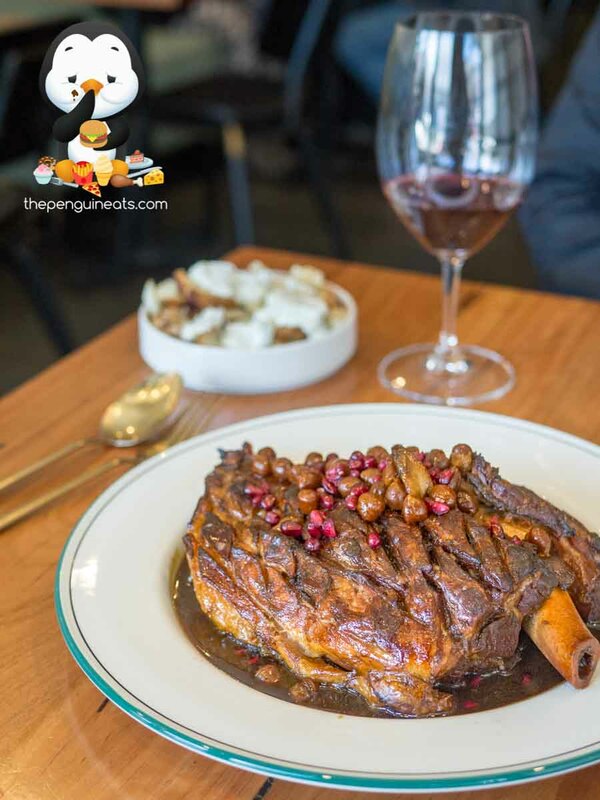 With a nicely charred outer, the enormous lamb shoulder was served whole on a giant platter, dressed with a beautiful pomegranate sauce. The sweet and savoury combination was a curious one. 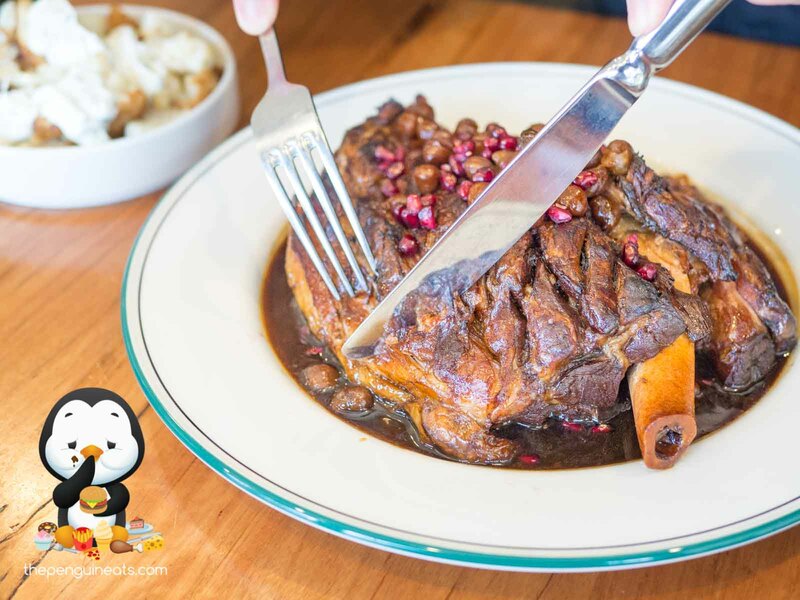 While to date, we haven’t quite made up our minds if we prefer the the sweet and savoury mix of the pomegranate sauce, or the very pedestrian but still tasty lamb juices by itself. However we can definitely say though was that the lamb was just perfectly cooked. The protein fell apart with the push of a fork and melting away in your mouth thanks to a good mix of lean and fatty bits. This ginormous dish was definitely best share between a few mates, and proved be quite an ambitious endeavour for two to devour. Make sure to pair this with a nice, smooth glass of red wine and it will easily be the best thing you’ve enjoyed all week! 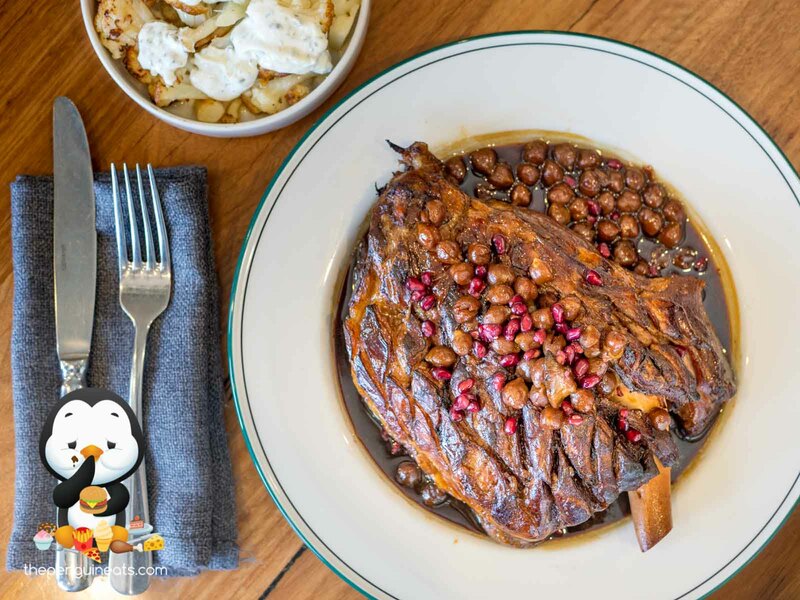 Given this wasn’t our first visit, we returned to Shukah with high expectations. And boy did Shukah absolutely nail it! 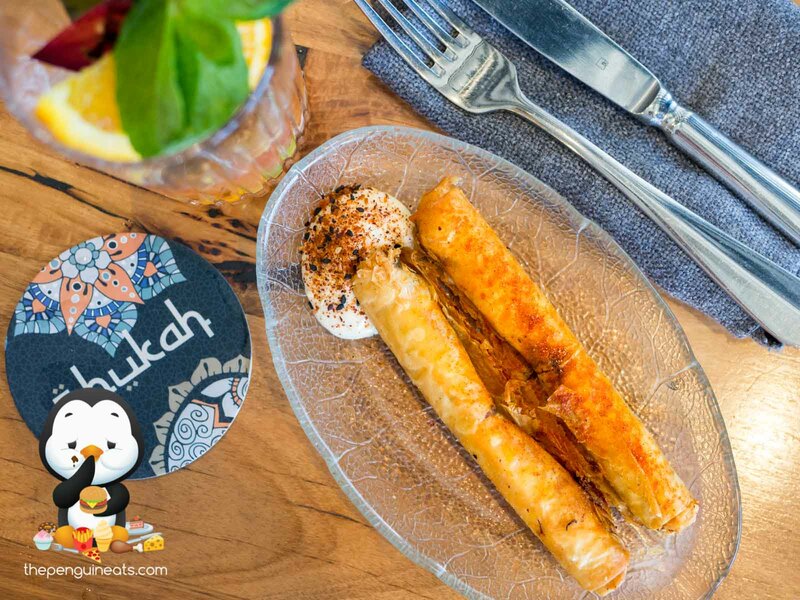 From the relatively simple Cigar Borek, to the much more complex Braised Lamb Shoulder, Shukah has displayed flawless execution, appetising flavours and kind hospitality in its true Armenian style. You know it! 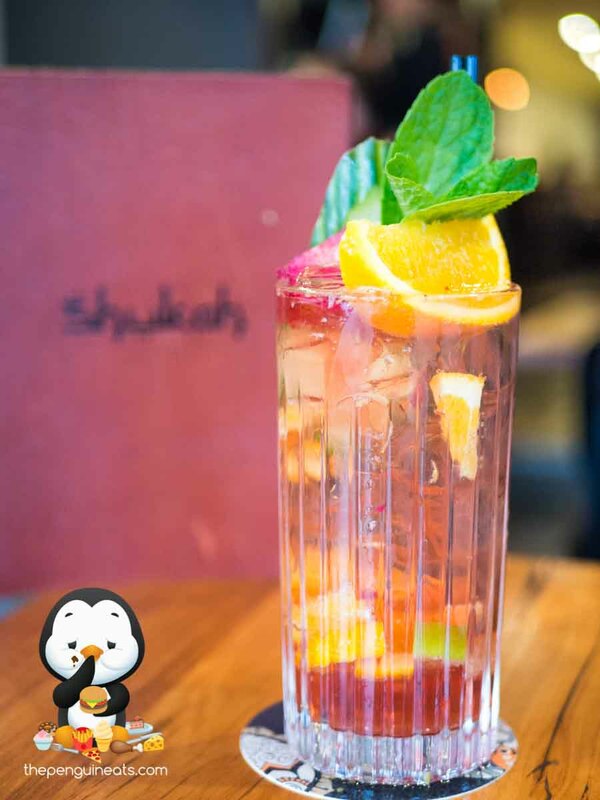 Shukah never fails to disappoint and remains to be one of our favourite Middle Eastern eateries in Melbourne.